8 June 2017 – On 7 June, TiFN was co-host of the AgriFoodTop Symposium. 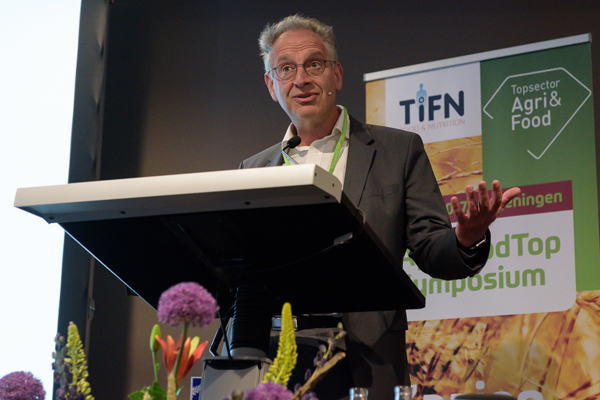 Board member Raoul Bino presented the new research vision of TiFN and Theme director Wouter-Jan Schouten gave the audience an insight in the philisophy of the new setup of the theme Sustainable Food Systems. Both presentations can be downloaded below.